Come Dasahara, the profiteers are diverting people from the essence of this unique reminder of agro-matriarchal-militancy to their network of exploitation under festivities of no relevance to the real concept of Durga. Two decades ago I had analyzed the issue on 25 September 1995 which was published in the Dasahara issue of Dharitri on 01 October 1995 under the caption: DURGA THARU KETE DURA DURGA? Foul play of the avaricious profiteers having had the strongest ever support from the plutocratic rulers, the cult of Durga needs be studied by whosoever has any concern for the common man. 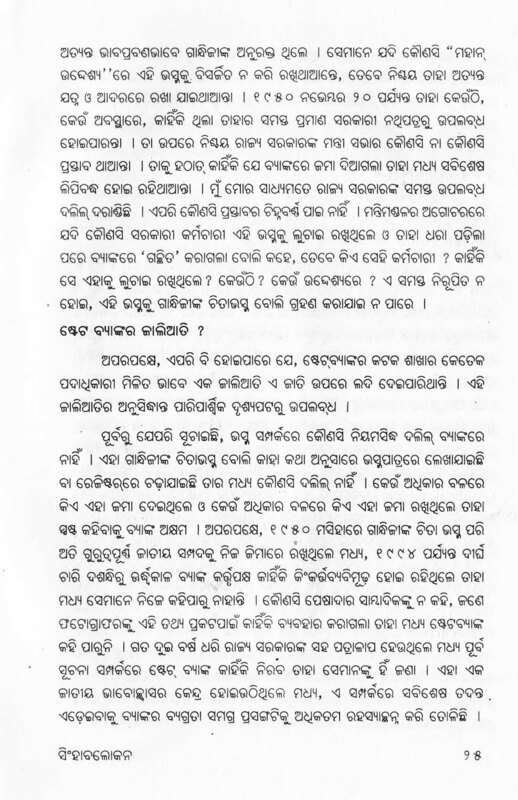 Hence, I am putting it here, by scanning the article published in my book Singhavalokana (Bharata Bharati, Gajapati Nagar, Cuttack). 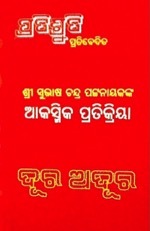 It is in Oriya and addressed to the people of Orissa. I thank my dear friend Asit Mohanty for his focus on Rasagola. He has very convincingly shown that if it was innovated anywhere in the world, then it was only in Orissa. I would like to supplement him only in matter of its age. In trying to do so, I am bound to recall my childhood days. 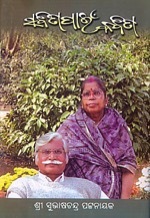 My Piusi (sister of my father) was married to Radhasyam Pattanayak of Gopalpur, Banki. My uncle (father’s younger brother) was also married in Banki Garh. Come a vacation, either my cousins from these two places in Banki come to my house in Tigiria or I go there. It was great fun. There was no direct road connection between Tigiria and Banki. We were using road to Cuttack, then a boat to cross the river Mahanadi and from the Ghat at the other side, again a bus to Charchika, the nerve center of Banki between both the above villages. It was a long root. The other road connection was to Sunthipal fron Tigiria Nizgarh via Bindhanima on bullock cart, from where to Banki in a boat over Mahanadi. But for my family it was more convenient to go walking from my house on ridges of agricultural plots. The distance this way from my ancestral home to Mahanadi river bed was maximum four kilometers via Sunthipal. Once my father’s Khamari (regular paid worker in charge of cultivation and storage of crops) Subala Majhi of old Tigiria accompanied me under orders of my father. He was just like a family member and we the children were respecting him as an elder brother. I was calling him ‘Subala nana’. He was an excellent story teller and it was always a pleasure if his company was available. On the ridges, only one person behind another could move. Naturally, I was following him. But he missed the proper ridge and walked on another ridge that took us to Bandala of Banki on our home side bank of Mahanadi, instead of Sunthipal. Banki is situated on both the sides of Mahanadi; the side adjacent to Tigiria is spread from Bandala to Ansupa spangled with a few villages of Tigiria and Athgarh. Reaching Bandala on the ridge was a bit longer than the root to Sunthipal. The sand bed of the river was also wider than the bed at Sunthipal. We were feeling hungry. Subal nana found a thatched ‘Gudia Dokan’ (snack stall) on the Mahanadi embankment where we were to enter the sand bed to walk up to the river stream. The stall owner said that all the snacks he had prepared were finished except a few Rasagolas. I found them of pretty big size in a big Glass Jar. Smaller size Rasagola was priced Rs.2/- per piece in my village. I imagined that such big size Rasagola must be of Rs.5/- per piece. My father had given me only Rs.10/- for “Bhoga” at Charchika. We were not to pay any money to the ferrymen, as they were my family’s ‘Berttan Bhogi’ persons, to whom a plot of our ancestral land near the river had been given for free ferrying of our family members as and when we were to go to and fro Banki. But, despite being hungry, I could not dare to take even one of the sweet balls, lest the money would be more than that I can afford. I was sure, howsoever big the cost, at least two Rasagolas could be paid for with the money I was possessing. So, I asked the snack shop owner to give Subala nana two pieces of Rasagola. Subala nana querried, should I not take any! I refused, pretending that I do not like the Rasagolas. The Rasagolas were really of such big size that Subala Nana could not take more than the two pieces given to him. And, thus saying, he went running to his village to procure the changes. He returned me a sum of Rs. 8/- and when in blatant surprise, I wanted to know the price he was charging per piece, he said, it was only Re.1/- per piece. It would have been embarrassing for me to ask for Rasogola, as I had already said that I do not like them. I repented for my foolishness. However, I asked him, when Rasagola of very small size was charged Rs.2/- in Tigiria Nizgarh, how was it that he was selling bigger size Rasgolas at Re.1/- only? He replied, “babu, adhika kahinki nebi? Jhiati ta baha hoi shahughare bhalare achhi. Pua chakiri kari bohu saha bahare. 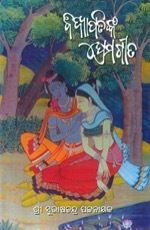 Ame Budha Budhi Dijana; Gaee jeuin kshira deuchhanti, sethiru khai pi balakaku chhena chhidei sata purusara beparati chaleichhun. Mo pare beparati budi jiba” (My daughter has married and is staying happily with her in-laws. Son is in an outside employment and my daughter-in-law and grandchildren are staying with him. My wife is making the cheese from the milk the family cows give and thus I am maintaining the seven generation old family trade. After me, the tradition would end). I was curious to know how it could be a trade of seven generations old. He said, “Thare Saa’nte e pariki bije hoithilabele Rasagola khai khusi hoi Mo jejebapanka budhajepanku sata mana jami deithile O niskara bhogibaku kahithile. Sei dinathu eha chalichhi”. (Once while inspecting this side of his State – the King of Banki had entertained himself with Rasagola prepared by the great-grandfather of my grandfather and being happy over the treat, had gifted him seven Mana of land free of tax. Since then we are using the land.) It may be mentioned that in our area, a Mana is around one and half acres of land. When I was a student of nine at that time, the shop owner was, I believe, in his 70s. He was in possession of the land gifted by the king of Banki for Rasagola for six generations by then. If one generation is of minimum sixty years, then that history covers at least 360 years and as the man whom the King of Banki had gifted the land, was in inherited trade of the family, Rasagola was surely a 400 years old family trade of the Bandala family. Keeping this story here, I would like to recall my accidental visit to the family of K.C.Das of Kolkata. My esteemed friend Barendra Krushna Dhal has profound friendship with this family. On reaching Utkal Bhavan, Kolkata on a day, I found Barendra babu was lodged there for two days. A few hours later, journalist Pradyot Bhatt arrived and announced that he had come to invite us to a dinner in the residence of Mr. Das. I was reluctant to accept the invitation, because I did not know that family. But finally I had to agree, as, after Pradyot babu left, I got the request from the son of Mr. Das through my room telephone. Obviously, Barendra babu must have asked the host to invite me and in order not to embarass Barendra babu, I went there with him. The evening was tremendous. I had gathered from there that by then their family trade of Rasagola had reached the third generation. The Bandala experience continued to strike me. If the Bandala family was producing Rasagola for seven generations, how then the Das family of Kolkata could be the inventor of Rasagola, being in the trade for three generations? Once while talking about this, I attracted attention of my revered teacher Pt. 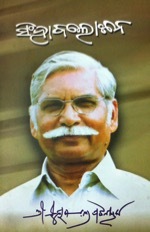 Narayan Dash. 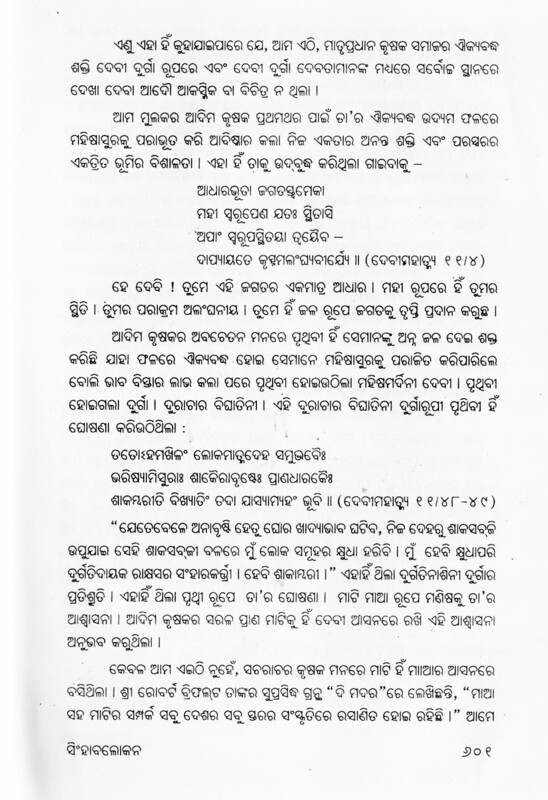 He instantly recited a Sankrit Shloka that depicted how Rasagola was being offered by Laxmi to SriJagannatha on his final entry to SriMandira after the car festival. 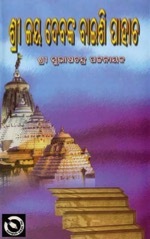 The tradition is in vogue before arrival of Sri Chaitanya at Puri, he had said. I believe that he was not wrong. It is Gajapati Purusottama Dev during whose time most aggressive steps were taken to change Jagannatha from Buddha to Vishnu and all sorts of legends were created to bring in the Laxmi concept. 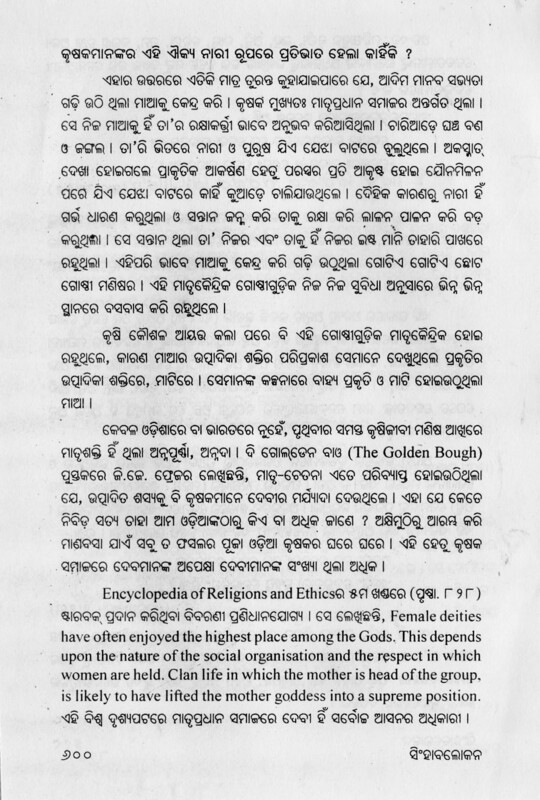 In original Srikshetra tradition Bimala, the Shakti of Bauddha Tantra was the Kshetradhiswari of the citadel of Jagannatha (Bimala Sa MahaDevi, Jagannathastu Bhairabah), Laxmi was never. In order to replace Bimala with Laxmi, so that people may take Jagannatha as Vishnu – he being Laxmi’s consort – this legend of Laxmi trying to please Jagannatha with Rasagola was contrived. And, Purusottama Dev must have encouraged that. 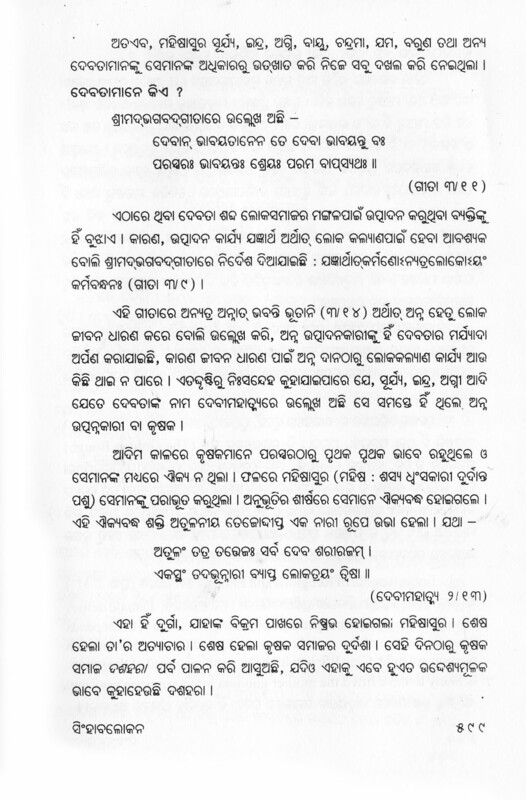 Chaitanya had come to Orissa after the end of the reign of Purusottama Dev, particularly after Prataparudra Dev was well settled. He had spent the last 18 years of his life from 1515 to 1533 A.D. in Puri. 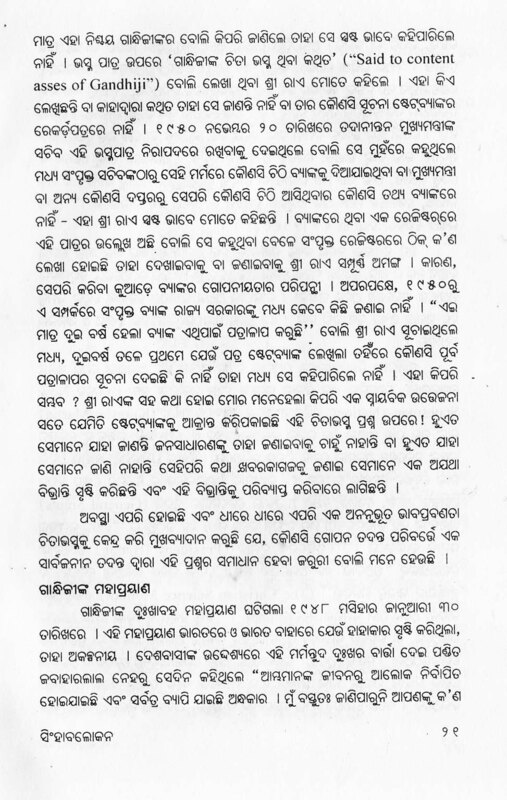 This shows that, Rasagola is in use in Puri before 1515 A.D. and thus, for at least 500 years. Thus, Orissa’s claim as the place of origin of Rasagola is certainly justified. The “Rangabati” version that is being touted as putting Odisha on the world map is instead designed to take Orissa off the map. Credited to Ram Sampath, Sona Mohapatra and Rituraj Mohanty, this modern incarnation of Rangabati is problematic in more ways than just one. 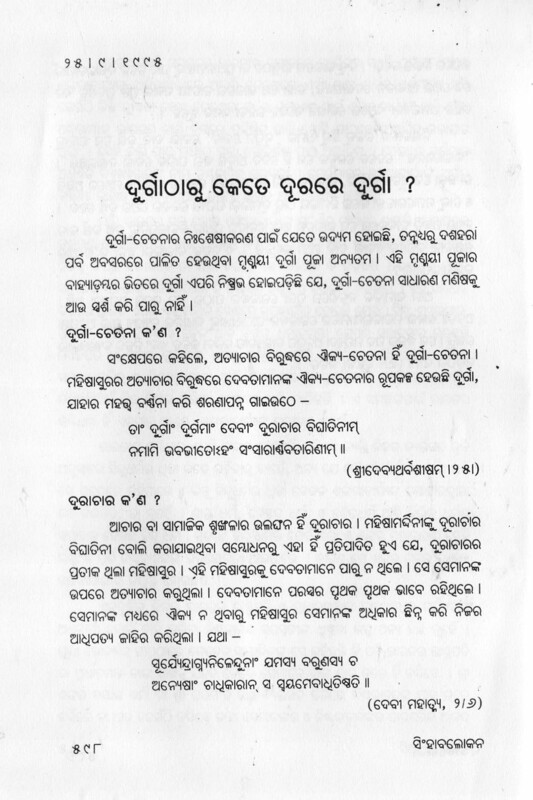 In the guise of promoting Oriya culture, what this rendition does is undermine the history of struggles behind linguistic uniqueness of Oriya itself and promotes a bunch of profiteering corporate pawns in their self-aggrandizement. 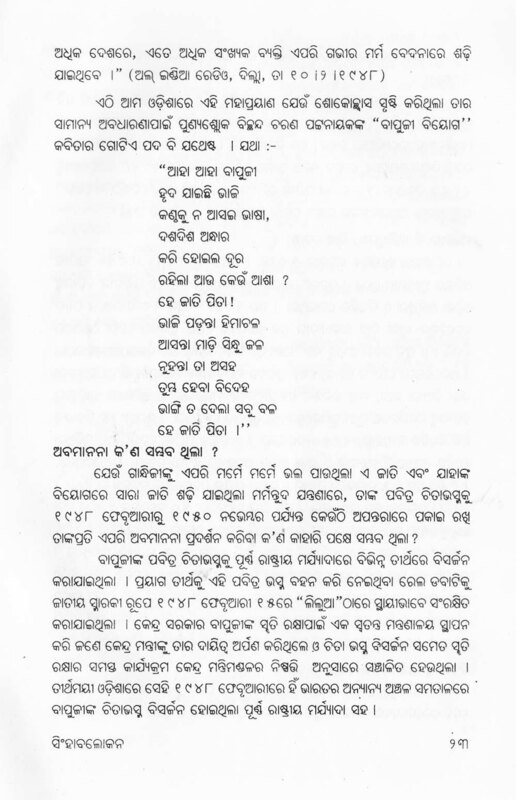 Firstly, by titling it as “Rangabati” while remixing it with “Vande Utkala Janani”, it vulgarizes the very national anthem of the Oriyas. The team behind MTV Coke has quite possibly forgotten the relevance and sanctities attached to the state anthem that played pivotal part in freedom struggles of the Oriyas. 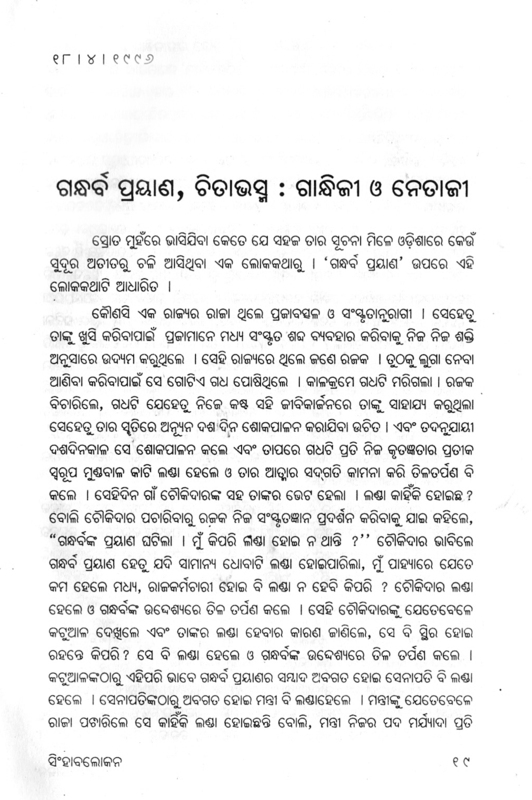 Behind the creation of Orissa as the first linguistically formed state in India, lies the power of “Vande Utkala Janani”. What is evident in the Coke Studio version is sheer deplorable trivialization of the classicism associated with the song that eventually led to preservation of Oriya language and its distinct attainment of classical status. When Bengal and Bihar had colonized Orissa, it was not just a geographic mass that was exploited – it was a language that was denied to the people of Orissa back then. 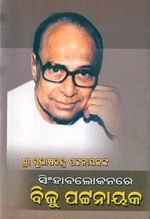 Thanks to the Utkal Sammilani and the freedom fighters associated with it, Orissa had been able to reclaim its unique glory. 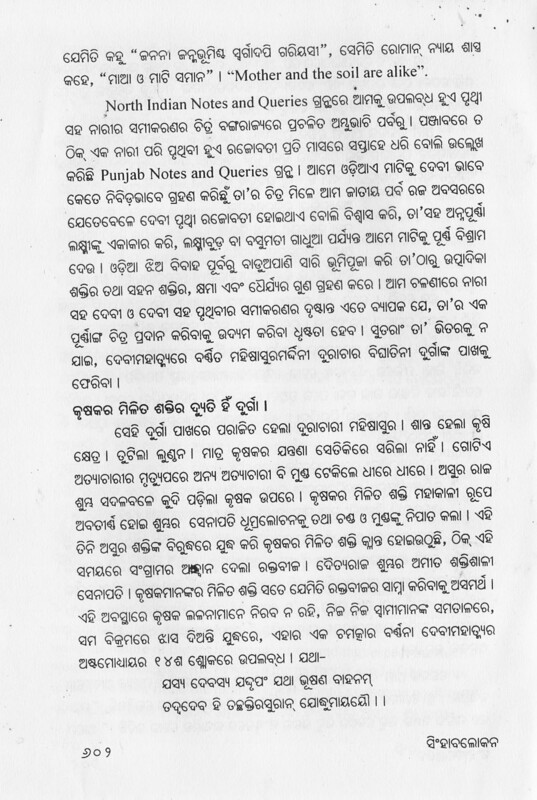 When Oriya was not considered as a separate language, these stalwarts had ensured that the new province would be formed precisely based on the language that was more unique and far richer than the ones that had dominated over it employing British mischiefs. 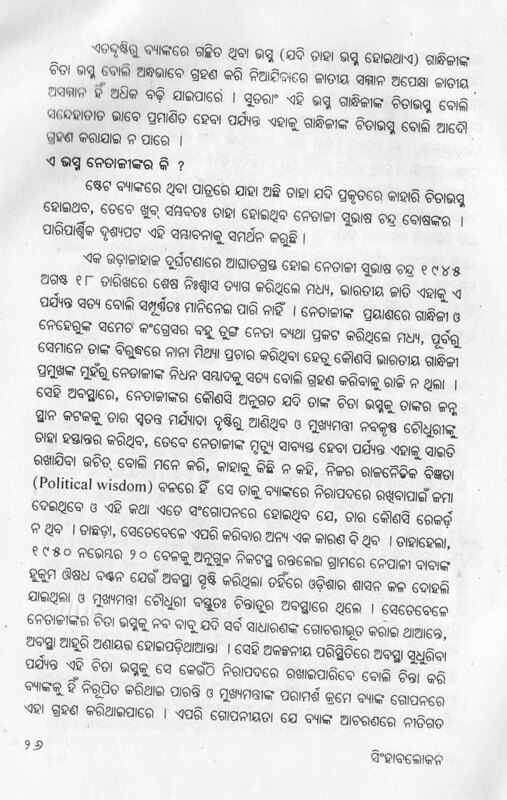 It was in 1882, long before the first Utkal Union Conference (Utkal Sammilani) was formed that Madhusudan Das (along with Gaurishankar Ray) championed the cause of Oriya people through Utkal Sabha (the Orissa Association). 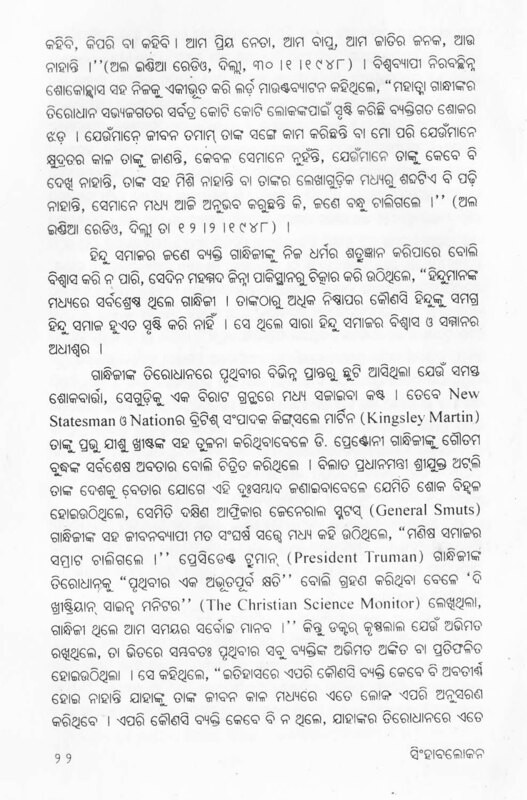 As its president, Madhusudan Das fought against imposition of Hindi in the place of Oriya in the official works at Sambalpur. 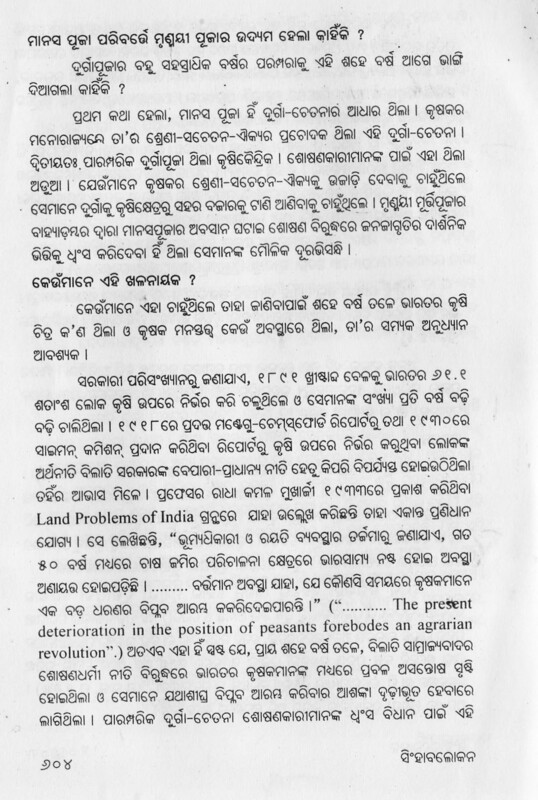 How ironic, that today, under the garb of promoting a Sambalpuri folk song, the struggle behind linguistic identity would be so opportunistically forgotten! 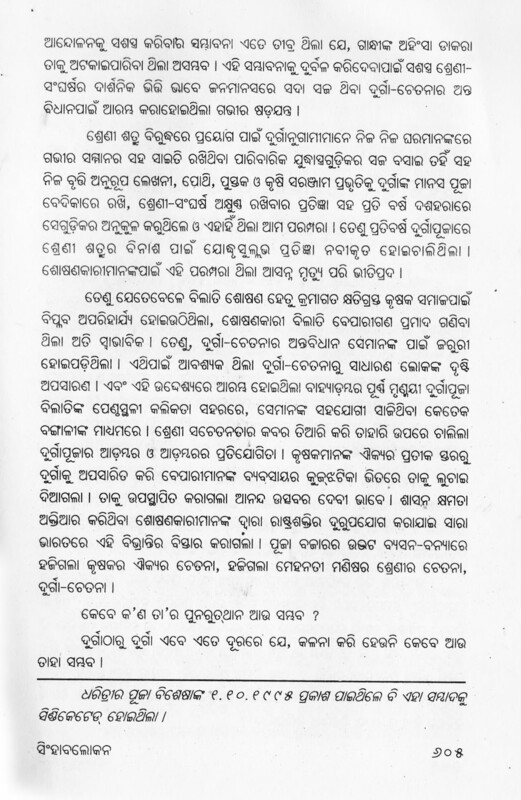 In 1903, when the first Utkal Sammilani was held in Kanika, it had representation from all over Orissa – Kanika, Keonjhar, Cuttack and Sambalpur. It was proudly declared as “the Parliament of people inhabiting Oriya speaking areas, not withstanding caste, creed, language and administrative divisions.” When Bengal Government restricted Oriya officers from attending the Conference, Madhu Babu demanded that they be allowed. 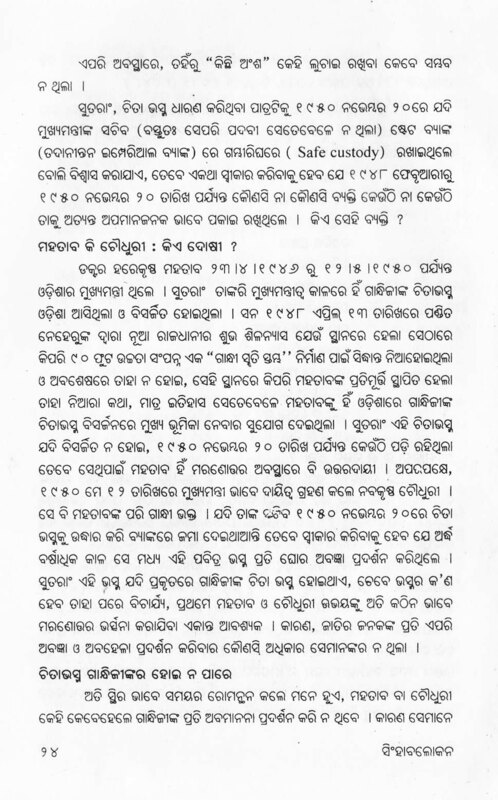 In such a backdrop of relentless struggle to claim Oriyas as a distinct “race”, the classicism of Oriya language inherently remained. 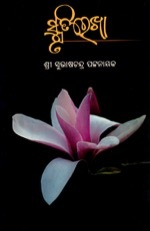 It is in such a context that the unique diversity of Orissa remained preserved while the language is fiercely protected. 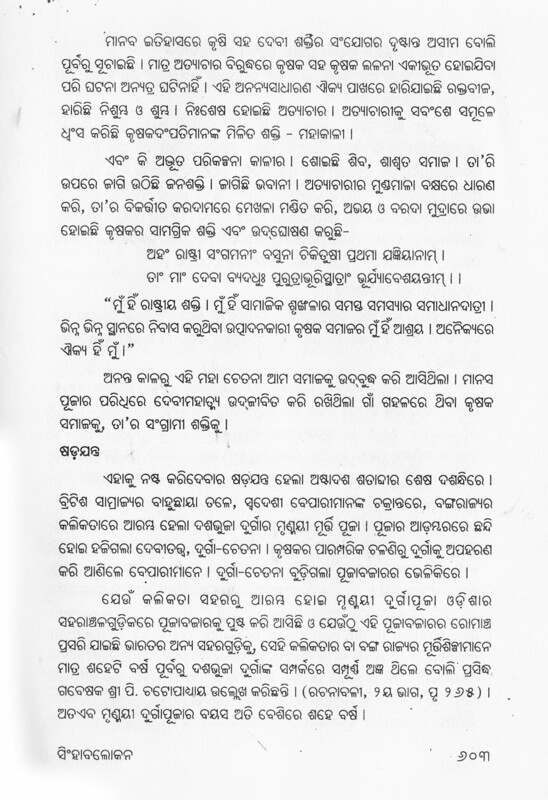 And it is in this context that Kantakabi Laxmikanta Mohapatra’s “Vande Utkala Janani” is treated inviolable – as the national anthem of a race of people who battled political, economic and cultural subjugations to retain their uniqueness. 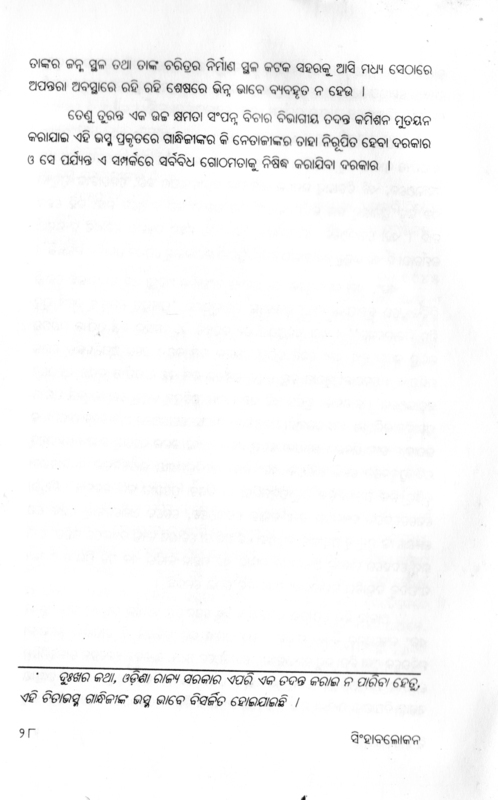 And it is in this context that it was declared on December 19, 2002 by the Speaker of Orissa Legislative Assembly, Mr. Sarat Kumar Kar that whosoever shows any disrespect to “Vande Utkala Janani” shall face penal action. In the name of artistic freedom, experimentations and fusions, “Vande Utkala Janani” rendition has been improper at the technical level in the latest YouTube sensation, while commercially exploited to suit a corporate agenda at the level of intent. 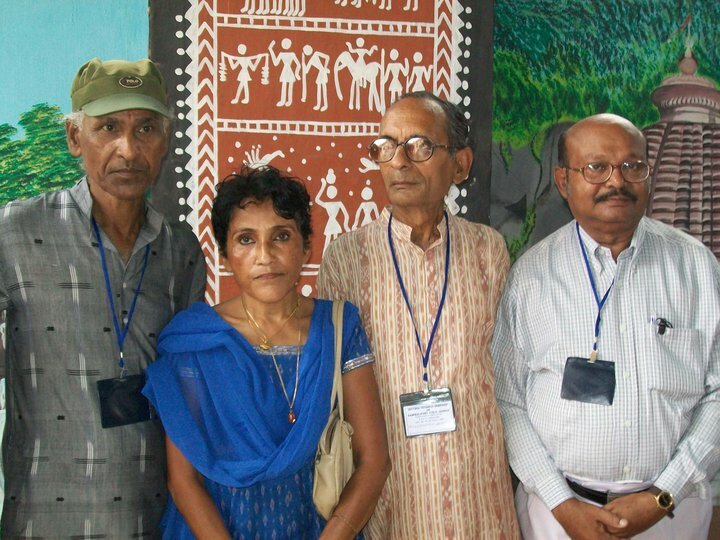 (L-R) Singers Jitendra Haripal, Krishna Patel, lyricist Mitrabhanu Gountia and music director Prabhudatt Pradhan. Rangabati rendition by Sona Mohapatra is neither pure nor is it keeping folk music safe. 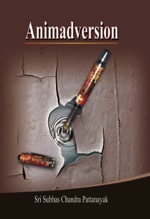 It is only using Rangabati for the purpose of self-promotion. Bereft of all patriotic feel and folk quality, the electronic appropriation by privileged caste commercial artists, of a Dalit folk singer’s most monumental contribution is at once sad and derogatory. 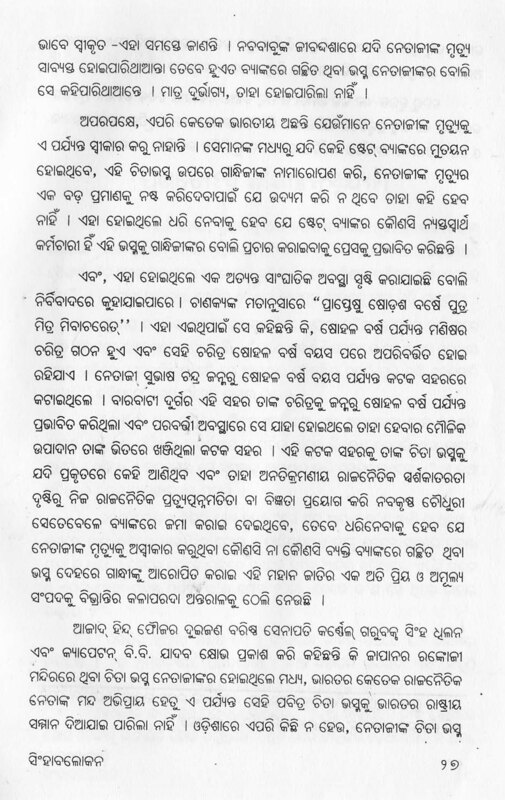 To make matters worse, the fusion of “Rangabati-Vande Utkala Janani” not only abandons folk traditions, and replaces what Haripal once told P. Sainath in The Hindu, “simple love song in pure Sambalpuri style” for a needless mash-up with “Vande Utkala Janani”, it also infuses the non-Oriya rap between the lyrics. Finally, there is clear case of copyright violation by the MTV’s Coke Studio which has not taken any permission from original lyricist Mitrabhanu Guintia and music director Prabhudatta Pradhan. Not only has the national anthem of Orissa been taken for granted by corporate houses, but even the folk artists and song writers are not compensated before their music are widely abused. As Oriyas, unable to combat the assaults, atrophy and neglect of our language, many things are no longer surprising to us. 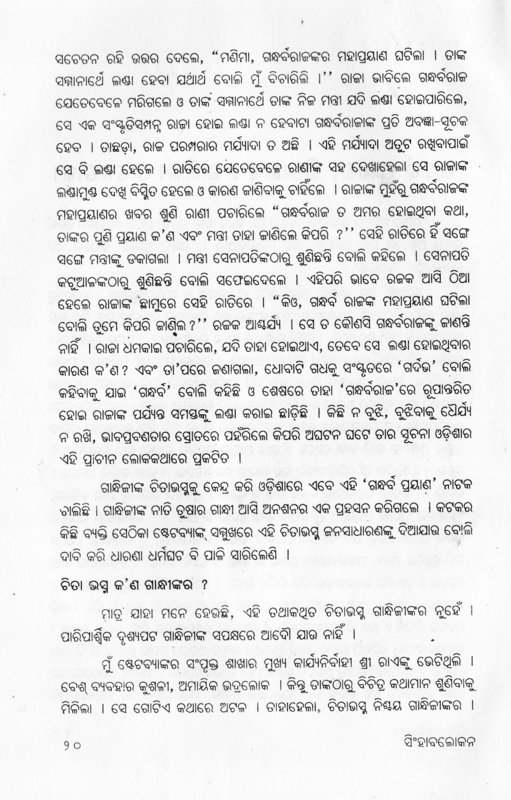 But the callous indifference towards commercial appropriation of “Rangabati” as well as trivialization of “Vande Utkala Janani” perhaps indicate that we may be destined to lose both our folk heritage and linguistic historical identity, much sooner than later, if this manipulative Coke Studio production is what we falsely perceive as taking Odia to the world map.